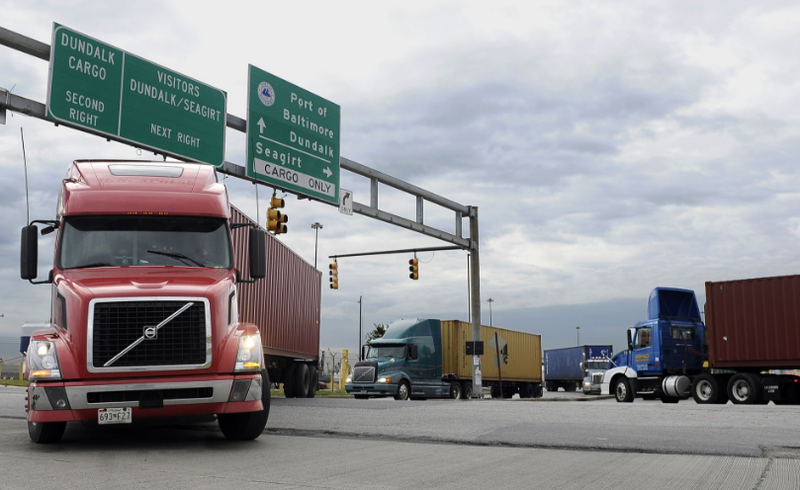 Kenco Logistics, a leading North American third-party logistics provider, announced 40 percent revenue growth in transportation services revenues over the last year. This growth, according to the company, is a result of new business contracts for managed transportation, white glove delivery and dedicated contract carriage (DCC) services as well as the expansion of the Freight Brokerage business. The transportation group also has invested heavily in talent with the addition of experienced professionals in the areas of business unit leadership, sourcing and analytics, solutions development, technology, operations and business development. Kenco provides an access point for shippers to leverage the industry’s leading supply chain technologies. We continue to monitor the ever-changing software market to sustain a relevant transportation management software (TMS) solution. This deliberate approach differentiates Kenco in the market by creating unique value for our clients, further enabling transportation growth this year. By accessing real-time market data, representing $4B+ in freight spend, Kenco can identify and match carrier capacity with shipper demand, while enjoying full visibility to market rates. Kenco is investing in transportation expertise, as well as technology, to drive and support our rapid growth. Notable new hires include: Amber Miller, Vice President of Freight Logistics, Adam Higdon, Vice President of Asset Transportation and Mike Pallo, Vice President of Sales.